Probably the best known species are those that also intrigued Charles Darwin and the early visitors to the islands, the giant tortoise and the iguanas. 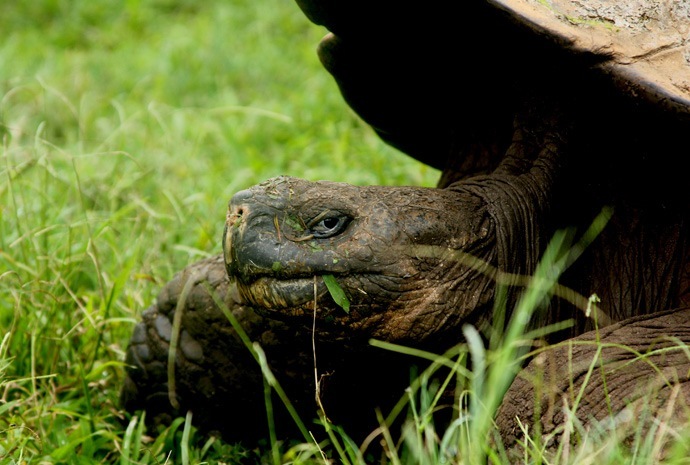 The giant tortoise is heaviest living reptile and can weigh up to 250kg. They are also long-lived with one captive individual known to have lived for 170 years. 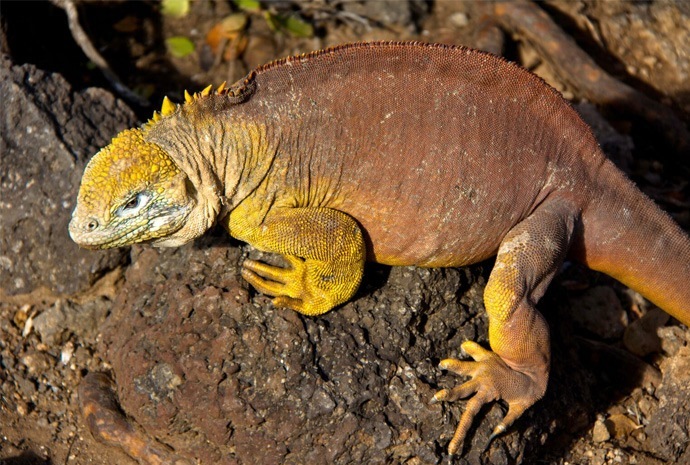 There are ten sub-species on the islands and each has developed according to local conditions with longer or shorter necks and different shaped carapaces. A must visit is to the tortoise reserve high in the hills of Santa Cruz island, where you can walk amongst these amazing creatures. Marine iguanas are found all over the archipelago, but land iguanas, with their distinctive colouring can only be seen on a small number of the islands, particularly Fernandina, North Seymour and South Plaza.